What is a Voice of the Bride event? 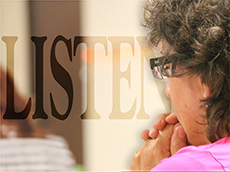 A Voice of the Bride gathering is a time of extended worship mingled with prayer for the land. We meet in different locations throughout Pennsylvania. 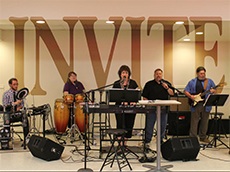 Generally, the day is broken into 60 – 90- minute sessions led by varying worship teams. We have had worship teams from up to 6 counties represented in a 12-hour day. The length of the meeting can vary. Our focus is to lift and exalt Jesus Christ through our worship and prayers. Through our worship and prayers, we believe that the atmosphere over a region is changed, with the light of Jesus piercing through the darkness. 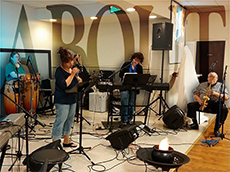 VOTB is a ministry that is networked with many worshippers and intercessors throughout the state of Pennsylvania. We are a network of worshipping warriors, connected with others of like hearts to release the sound and word of God throughout our land. We declare and decree the rule and reign of God the Father, Jesus Christ and the Holy Spirit everywhere we go. We are a people with a heart and lifestyle of worship. We began meeting in 1999 as a small group on Sunday evenings. Our love for Jesus overflowed through the songs and styles of worship that came forth, and other worshippers began to come and join in with us. Over the years, God has connected us with incredibly gifted and anointed people who have a deep love and passion for Christ. We have met in churches, houses of prayer, pavilions, a large tent, hotels, and other public facilities. 2000 was our first 24 hour gathering, and in 2006 we hosted and facilitated 7 days of 24-hour worship and prayer. Voice of the Bride Ministries became a nonprofit organization in 2014, and issues tax deductible receipts for offerings and gifts. The locations continue to vary and are listed on our events page. You can schedule us to lead worship at your events. 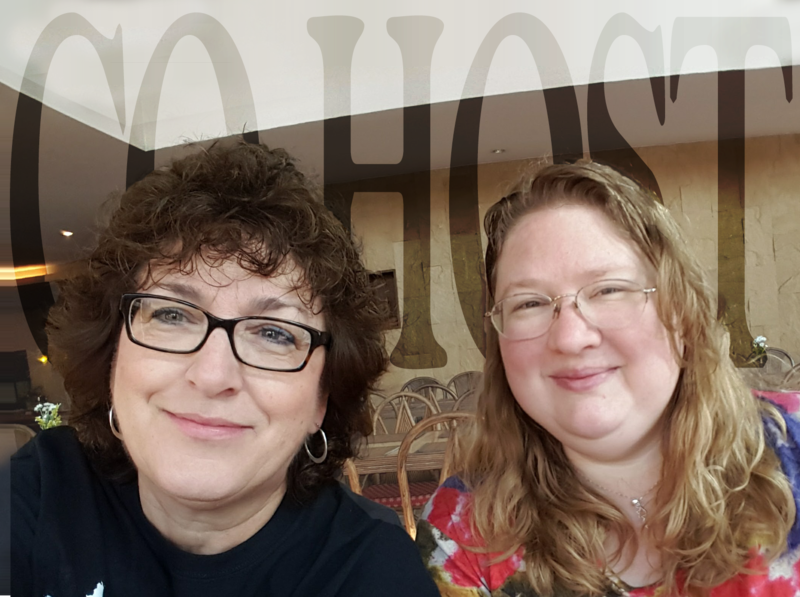 What can I gain by attending or participating in a VOTB gathering? How can I join the mailing list?